For those intending to fly in for the Mid-Autumn family reunion, global business aviation company VistaJet has created a sky-high experience to ensure festivities are in order. This September, in collaboration with Michelin-starred restaurant Duddell’s, it will be offering Cantonese fine dining and limited-edition mooncakes across its fleet of over 70 state-of-the-art private jets. The exclusive Mid-Autumn menu will be available on flights from Hong Kong and London, but will not be limited to the air as you can also try the in-flight menu, on the ground, at Duddell’s in both cities. A six-course menu including Cantonese classics such as barbecued Iberico pork will be served as well as luxurious dishes of braised 5-head whole African abalone and double-boiled black-chicken soup with fish maw. Duddell’s London will offer its own regional version of the menu, including European favourites and variations. A gift box of Duddell’s cream custard mooncakes will also be given to guests on board the flight, which features artwork from local Chinese artist, Chu Hing Wah. Made for the VIP traveller, VistaJet has flown royalty, presidents, CEOs and celebrity clients to 187 countries. Furthermore, on-demand charters require as little as 24 hours’ notice. So if you’re flying from Hong Kong to London for Mid-Autumn but need a flight back to Shanghai for a meeting, VistaJet can handle the logistics at any given time, from any destination. 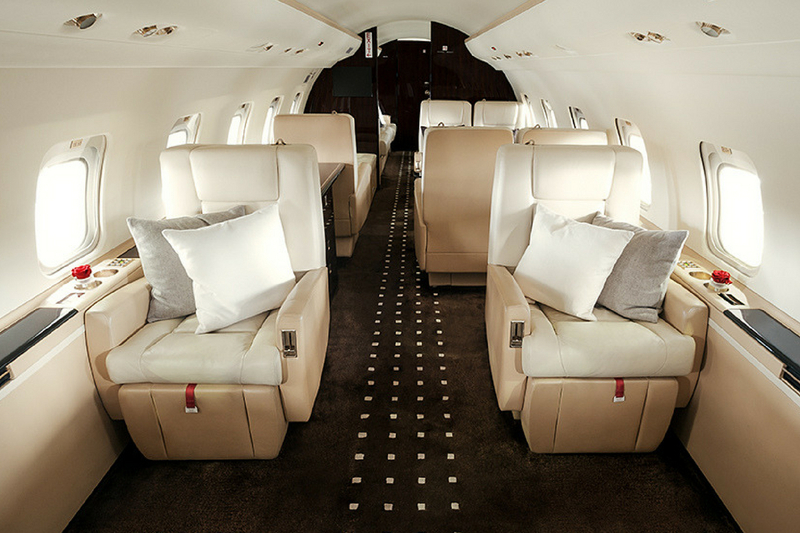 The spacious cabins are furnished with dark wood, fine Italian leather and advanced office options to make sure you don’t hinder your productivity while flying. Passengers can also expect exceptional service tailored to their every need, whether it’s a favourite bottle of Barolo already decanted, dim sum from a favoured eatery, or even themed flights for little ones with the dedicated travellers’ program ‘Adventures in the Sky’ designed with children in mind. Another benefit is that you need not worry about depreciating assets or bear the responsibility of owning an aircraft yourself. Instead, you reap all the benefits of a personal jet, with guaranteed availability at a fixed price — making private flights plans this Mid-Autumn an easy decision.